Although NYC-based lifestyle blogger Sunita V. may have an agenda packed with travel and the enviable task of inspiring fans with swoon-worthy style snaps, she knows when to slow down and savor a special occasion. So it’s no surprise that when the chic trendsetter needs to amp up her look for date night, she books an appointment with Angel Mendez, a stylist at Frédéric Fekkai's Mark Hotel location. After years of coloring and straightening her hair, Sunita has emphatically embraced the beauty of her naturally curly locks—big and curly—which is exactly the look she wants for a special anniversary evening with her S.O. Angel's suggestion? 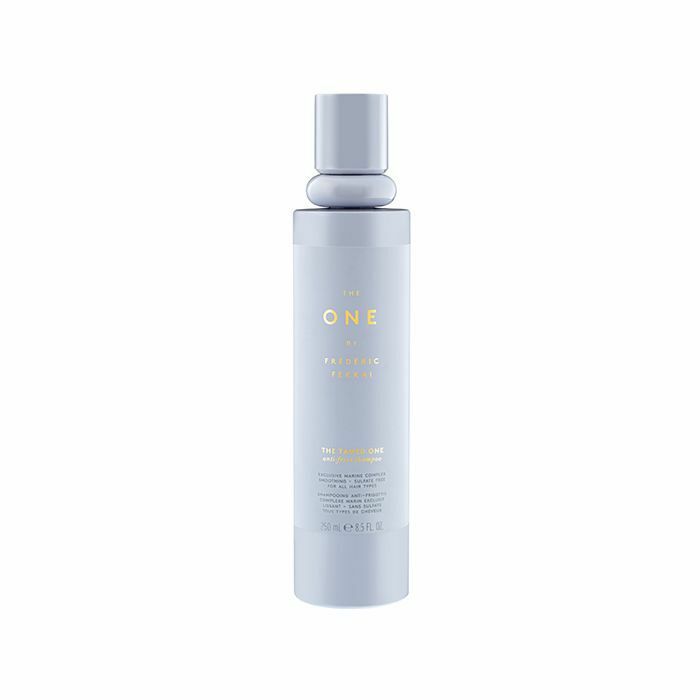 Wash and condition with Frédéric Fekkai's The Tamed One Anti-Frizz Shampoo and Conditioner ($28 each), then massage the One to Believe In Leave-In Conditioner ($26) on damp hair to help nourish and protect it, while working to define and soften natural curls. 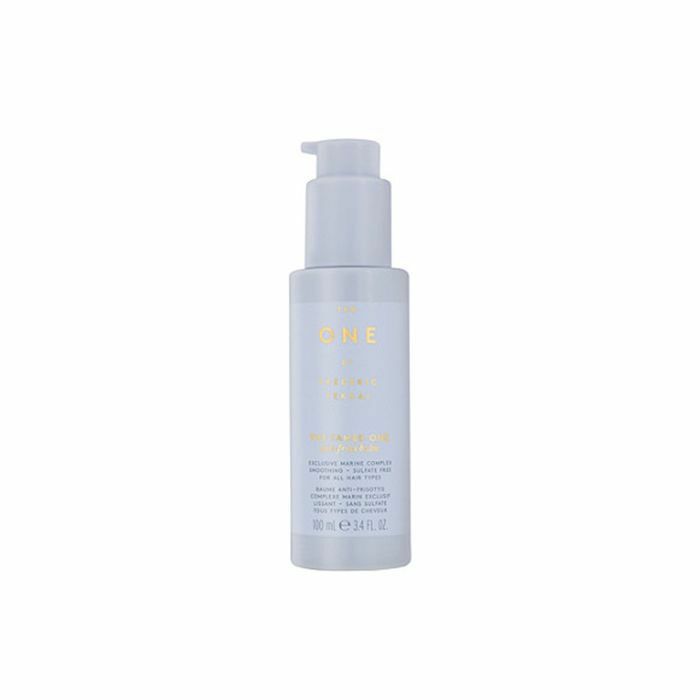 Finally, finish with The Tamed One Anti-Frizz Balm ($28). (And don't let the name fool you. The Tamed One Collection hydrates and smoothes strands, while preventing frizz and boosting shine.) The result? Extra romantic, date night curls. We're in love. Watch Sunita prep for her romantic date night in the video above, then shop the full line of Frédéric Fekkai products here.